Now the pair is celebrating another benchmark together: a spot on Forbes’ 30 Under 30: Music list. 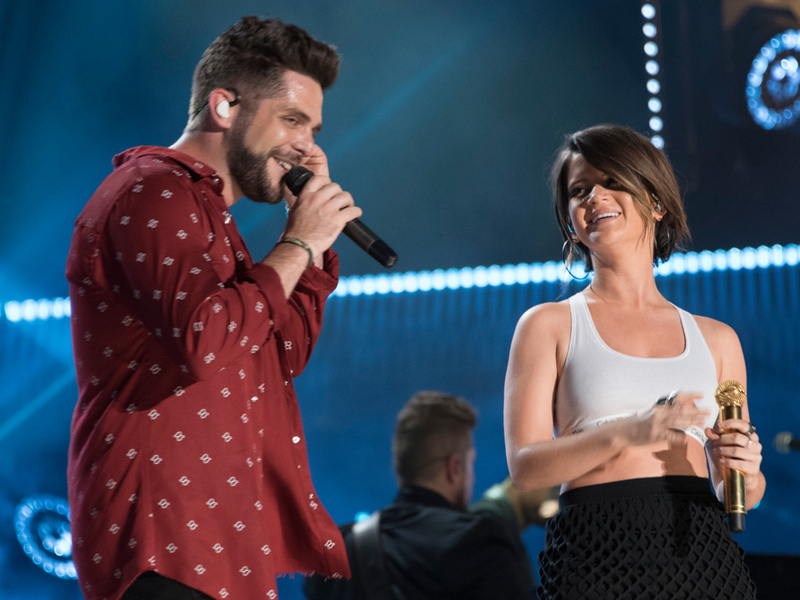 Thomas Rhett, 27, and Maren, 27, were the only country artist to make this year’s list, which also included musicians Lauren Daigle, Joe Jonas, Bebe Rexha, Lizzo and more. The singer-songwriter’s major label debut peaked at No. 1 on the country charts and No. 5 on the Billboard 200, thanks largely to the smash single “My Church.” Morris earned a nomination for Best new Artist at this year’s Grammys, losing out to 30 Under 30 alum Chance the Rapper. Rhett’s album Life Changes debuted in September atop the Billboard 200, the first country album to accomplish that feat in 2017. One of the most finally successful acts in the Class of 2018, Rhett now grosses a quarter million dollars per night on the road.